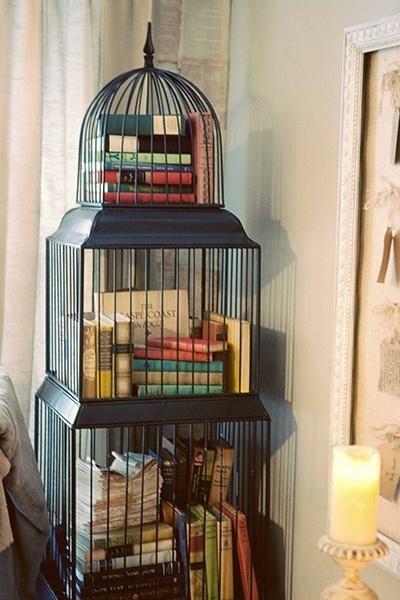 Storage is precious. 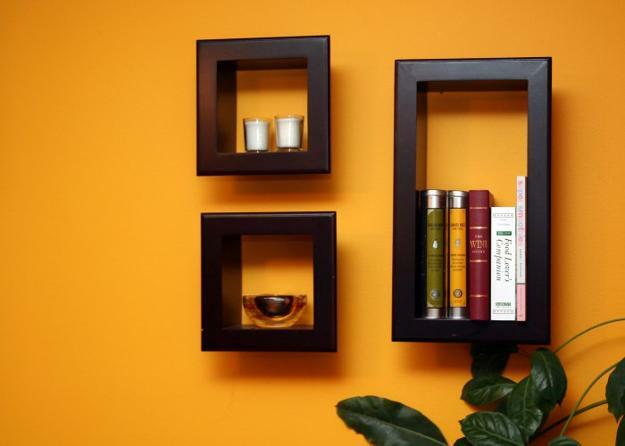 Efficient storage and organization make rooms bright and comfortable, improve our lifestyle and add beauty to the living spaces. 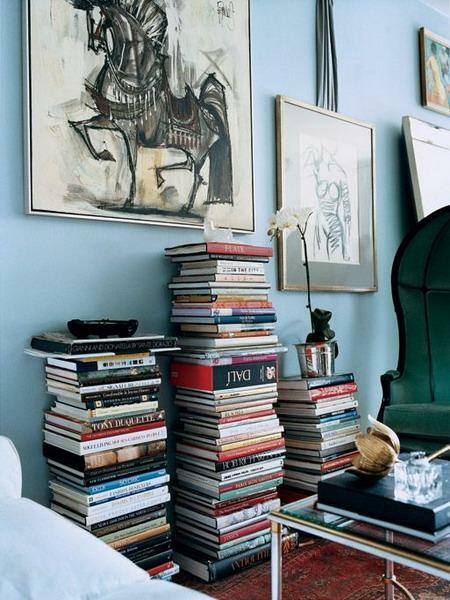 If you have lots of books, you will get excited to see creative ideas that may help maximize your storage areas and find new ways for decorating with books. 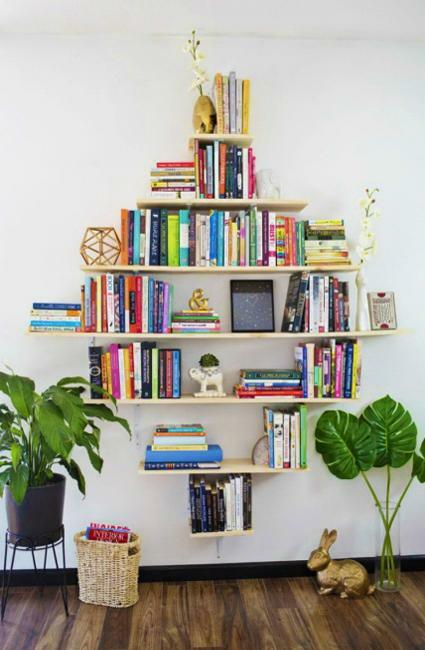 There are many book shelves available on the market, and it seems hard to imagine that you do not know about all possible ways of storing your books. 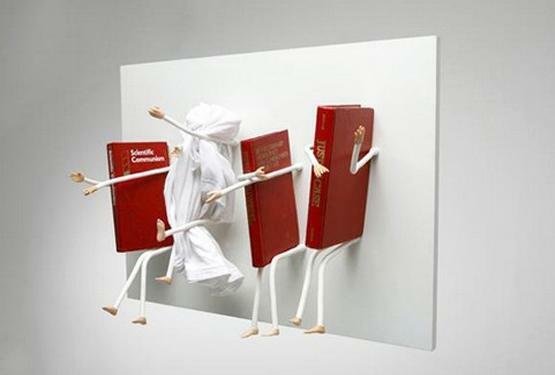 Lushome collected fresh and original ideas that may surprise and inspire you. 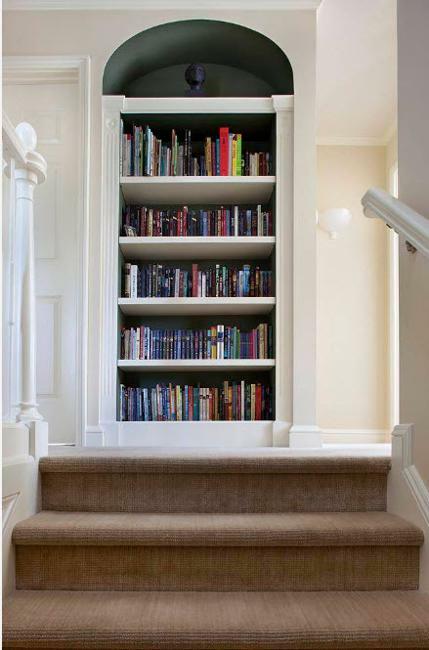 You may have many storage locations for your books and magazines, but it is likely you are running out of space from time to time. 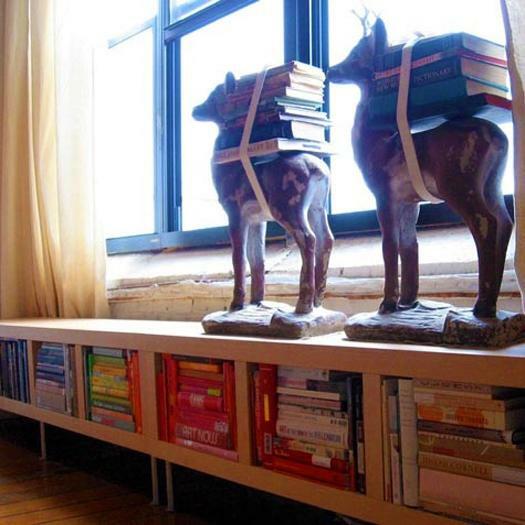 Check out practical and easy ideas for creating attractive storage for your books and magazines. 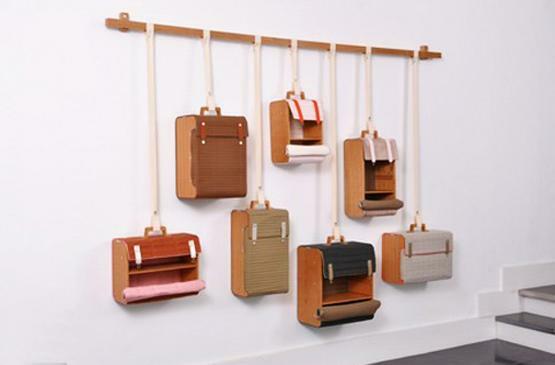 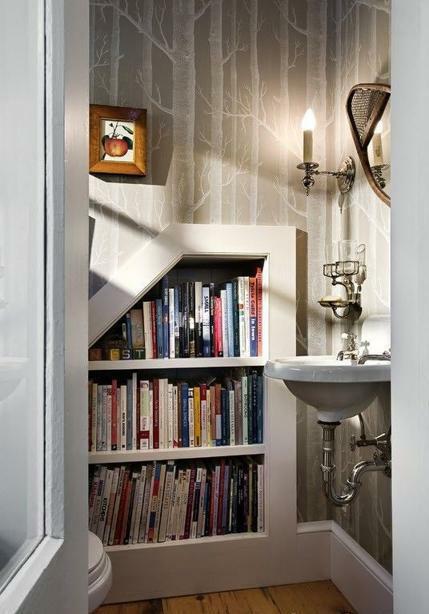 Here are some smart storage solutions you may like to implement in your home, office or summer cottage. 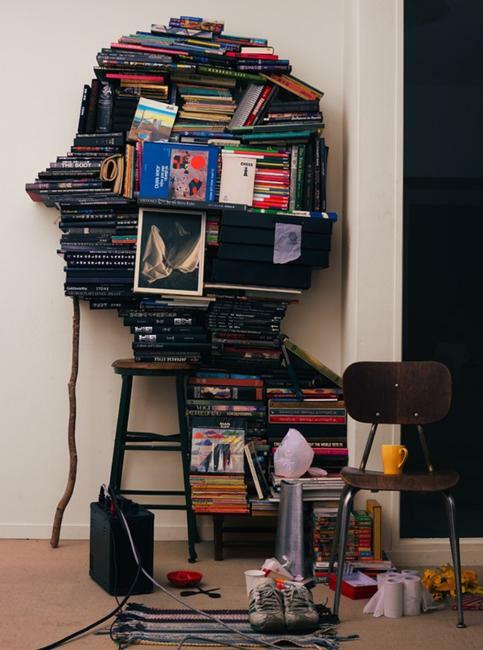 Books seem to have legs to run over the entire place, so arranging more storage for your book is an excellent way to improve your space organization. 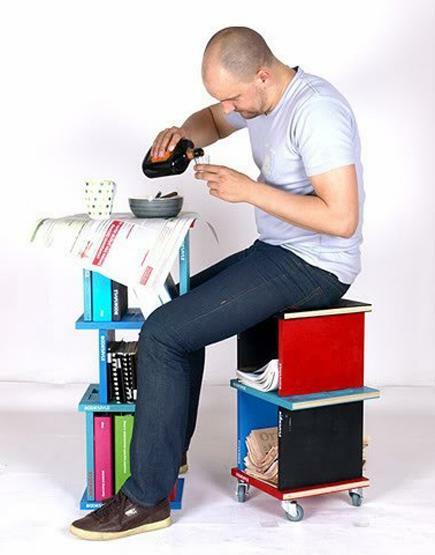 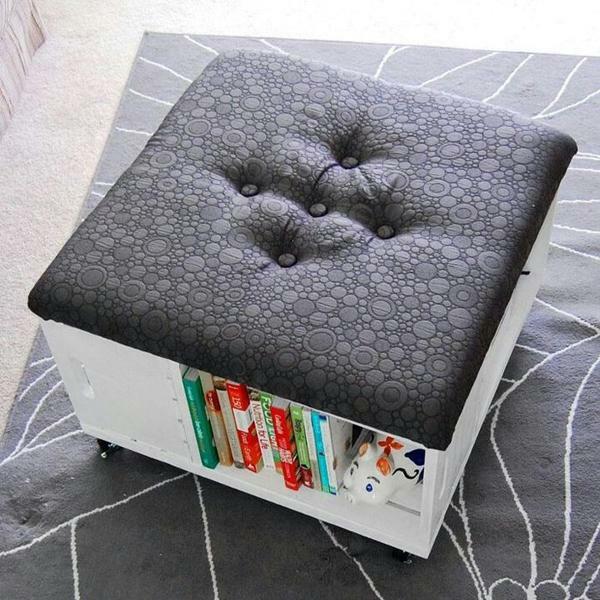 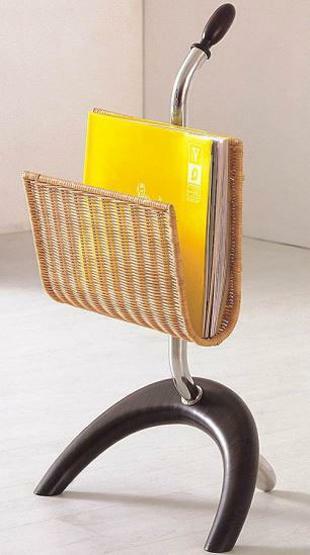 First of all, look at unusual places for keeping your book on shelves. 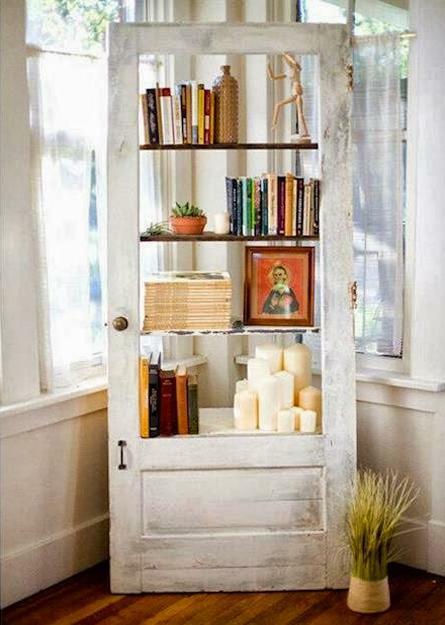 Think of innovative shelving units or build stylish shelves with reclaimed wood. 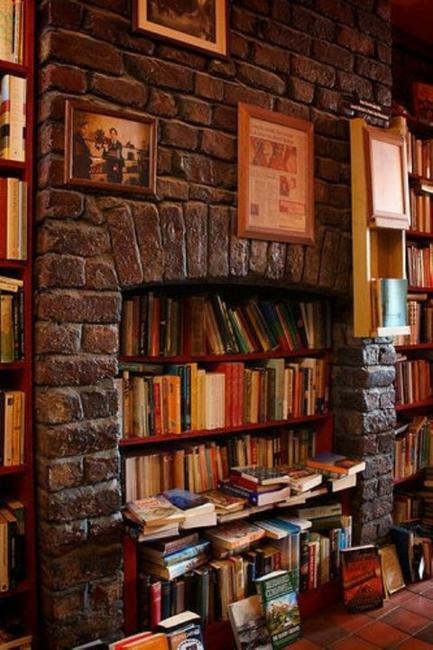 You can add book shelves to your fireplace, recycle metal bins, carts on wheels or wooden boxes. 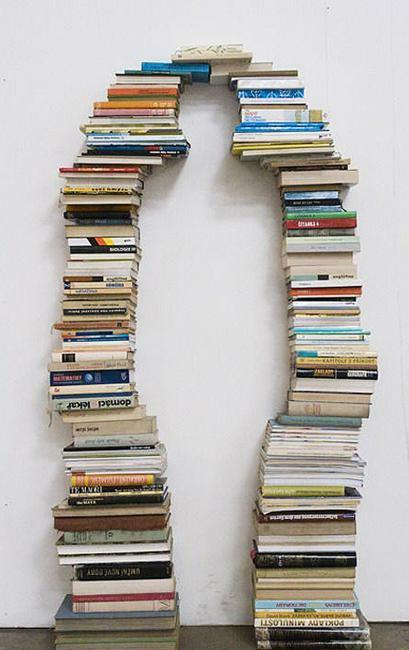 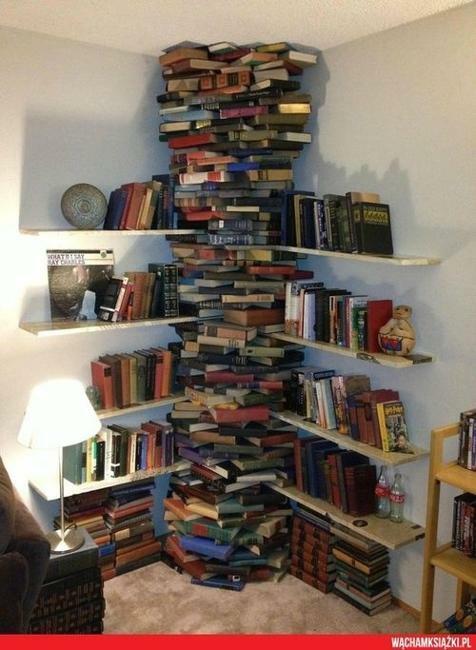 Books are fantastic for decorating. 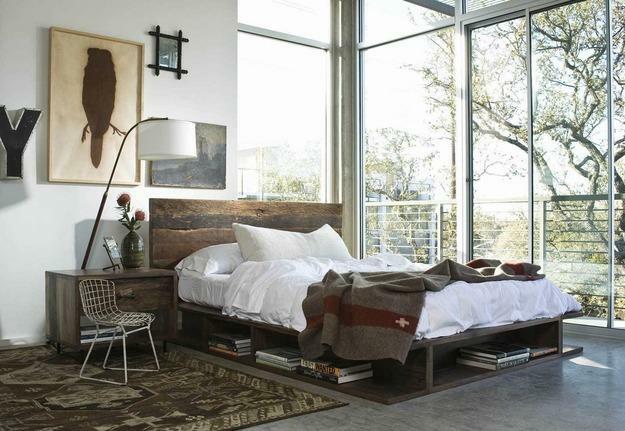 You can build a bed headboard with books or use a few of them as a night stand. 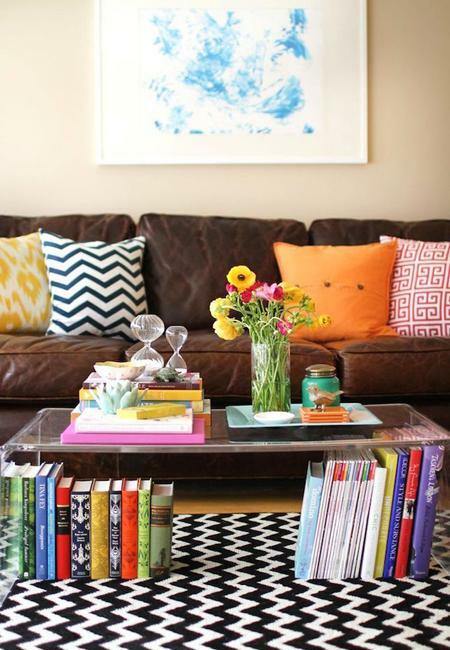 Books look beautiful on furniture and window sills, in frames on walls or stairs. 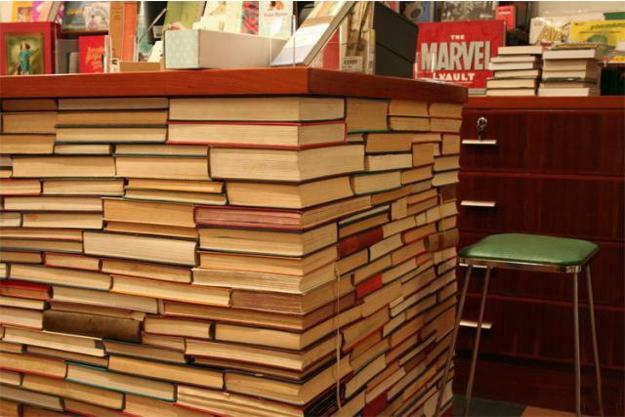 Some books you find useless and can reuse, recycle them for various DIY projects. 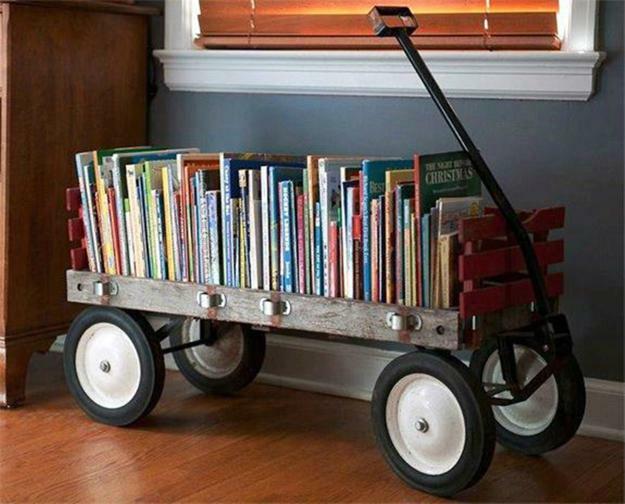 Recycling helps save money and design something unique, artistic or functional. 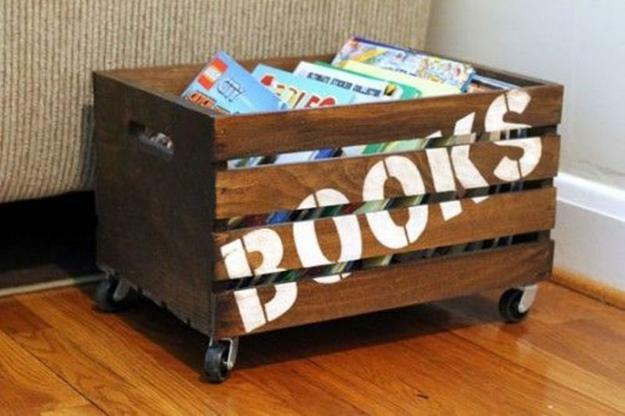 You can go Green with some of out of date books and technical guides. 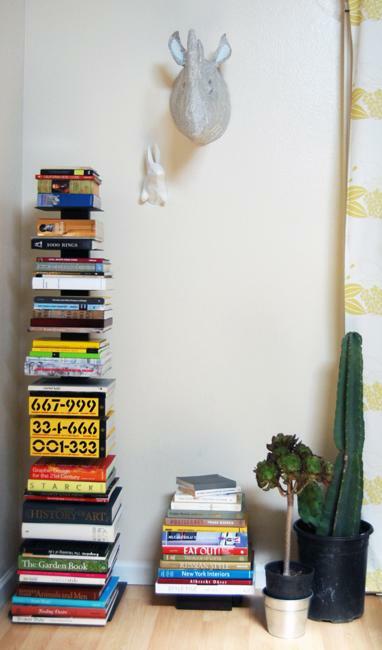 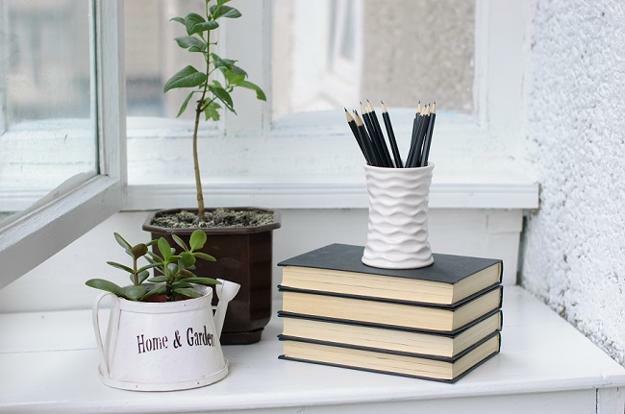 Recycling those items de-clutters your space, creates more storage space for your books and turn paper into something attractive, creative, and useful. 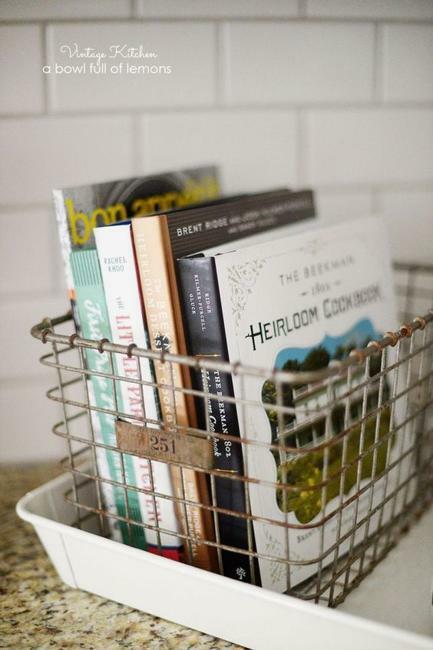 Separate your books into three categories, valuable books, books you want to read in the future, and books you can sell, give away or use for recycling projects. 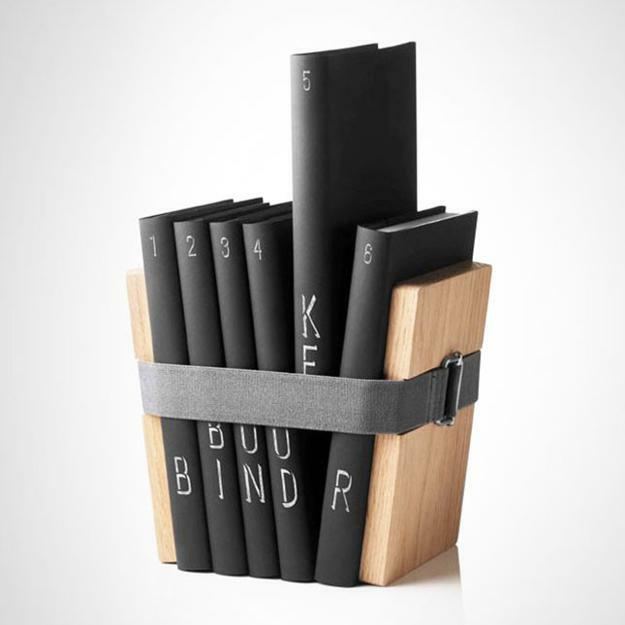 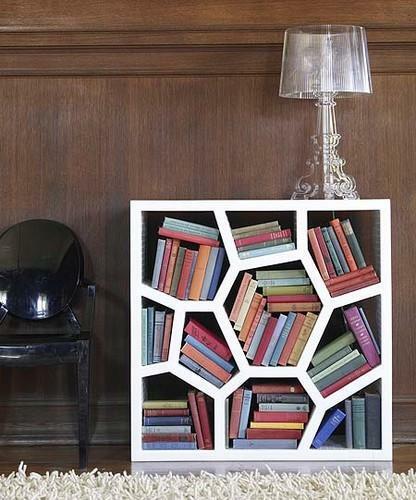 Organize books you need to keep handy in creative and stylish ways. 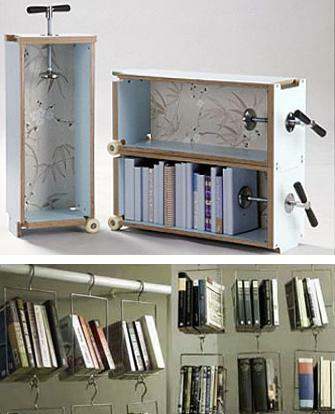 Check out the original ideas and find the inspiration for organizing small book storage.